Have the contents of a particular folder on your computer automatically synchronized and available on any computer you use. This option is only available when using the Windows client download. Calendar - SurgePlus Calendar is a great planning tool. Set reminder messages for appointments and work deadlines. 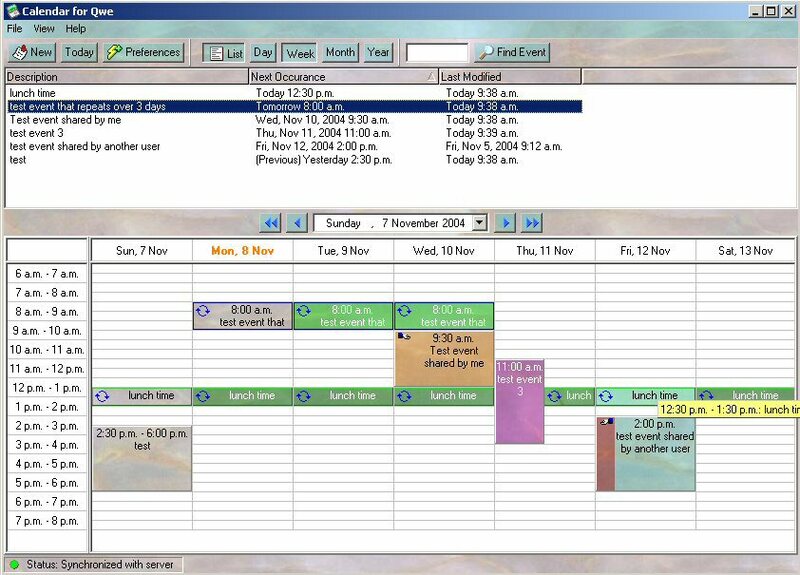 Since SurgePlus Calendar automatically stores information on your email server, you can access your schedule from any computer you use. Optionally share your entire calendar or just particular events with other users. You can use these features by either downloading and installing the SurgePlus client on your Windows computer, or you can use these features from the web interface.